Posted on September 16, 2017 by Tish Farrell	This entry was posted in Gardens, Photo Challenge and tagged #6WS, #SixWordSaturday, Andrew Wyeth, apples, Tish Farrell Writer. Bookmark the permalink. As autumn arrives in your neck of the woods spring is in full swing down here. The fruit trees in the garden are bursting with blossom! Love your little collage! Or maybe even a pastiche? Nice to think of you be-blossomed, Ark. Bloom on! Must be nearly time for Harvest Festival, Tish 🙂 🙂 The birds are positively sated with apples in our garden, but I’ve noticed the Red Admirals can’t seem to get enough. How goes the family history? Have filed the FH for now. Phew! It doesn’t have waste a lot of time. But yes, apples galore, and early too, and the red admirals having a second flush and staying late. Happy weekend to you, Jo. Nature is a wonderful artist. Lovely composition, masterfully recorded. My hat is off! That’s very nice of you to say so, Ron. Thanks. A sunset prowl….slug and bug hunt? Whatever works for you, Tish!! 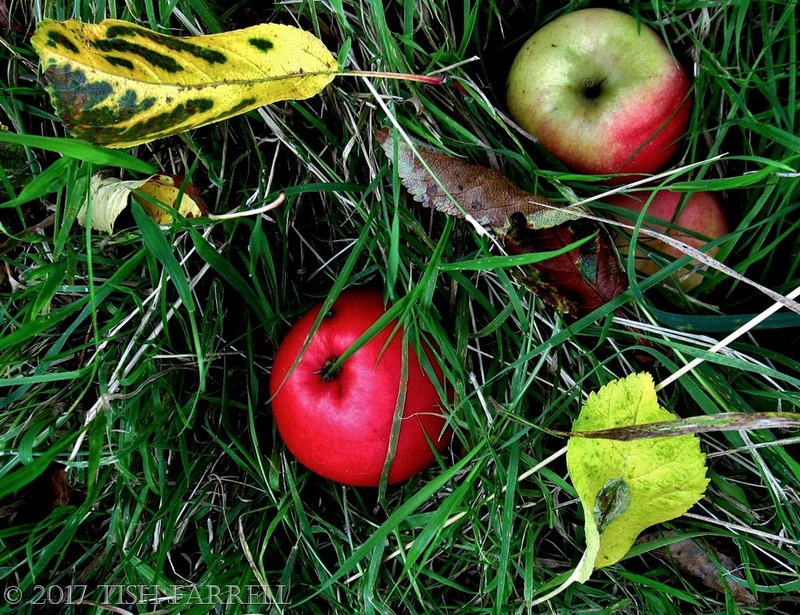 I miss finding apples on the ground.My trees never did to well but on occasion there would be one or two. I love his work. So atmospheric. I can get the scent of your apples right here…….lovely! Styled or as they fell? Gorgeous whichever way. A still life of the fall of autumn in the leaves. Love the colors. Beautiful, Tish. Andrew Wyeth–oh, yes! Love the colours and the composition. 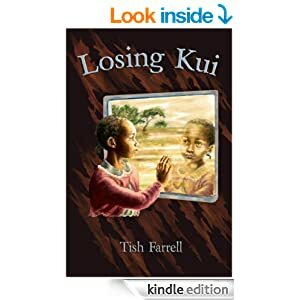 Lovely image Tish. Great composition and the red on the apples really pops. Nice take on the Wyeth painting.